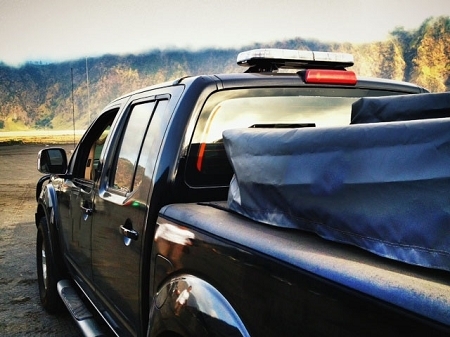 The best Roof Top Tent for the lowest price here! 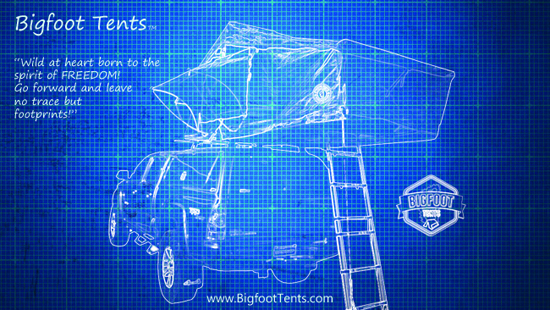 Try our HUGE "A" frame style roof top tent. Special price which includes all upgraded internal parts and mounting hardware. 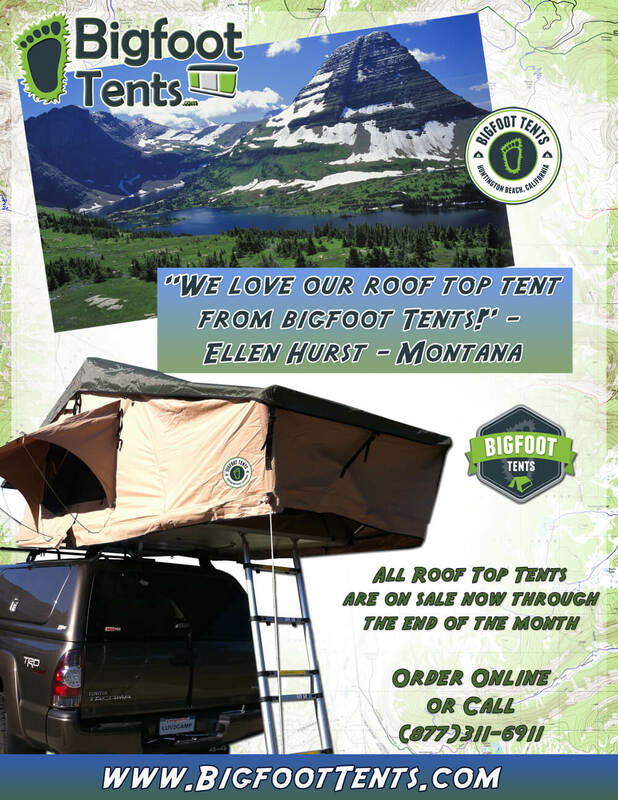 Roof Top Tent Free Shipping NO SALES TAX Today! 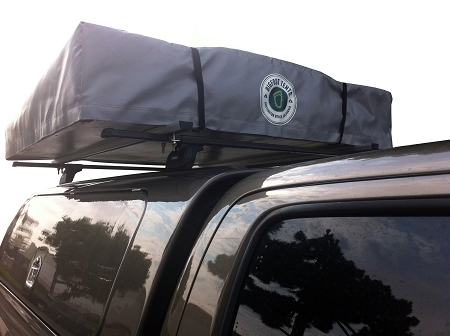 This amazing tent is one of the finest crafted car & truck roof rack tents that you can own. 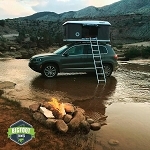 This Roof Top Tent reigns supreme price wise over other more expensive vehicle car and truck tents the premium quality makes one wonder why anyone would pay more for more expensive brands of vehicle tent. 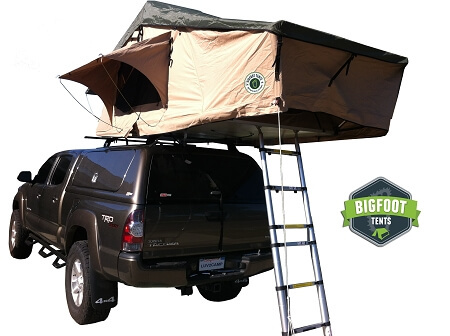 This "Bigfoot" Vehicular Shelter has special features and specifications that are specifically garnished by Bigfoot Roof Top Tents alone like the Duck Back Rain Fly combined with state of the art waterproof polyester giving the user maximum water protection to keep you dry in the most extreme conditions. You can literally pull your car or truck over to the side of a lake and open your tent within two minutes and be taking a peaceful nap just to awake and close it in two minutes and be on you way. Customers have commented how they like to share the space with their beloved pets like the family dog or cat. Sitting by the beach watching the waves. 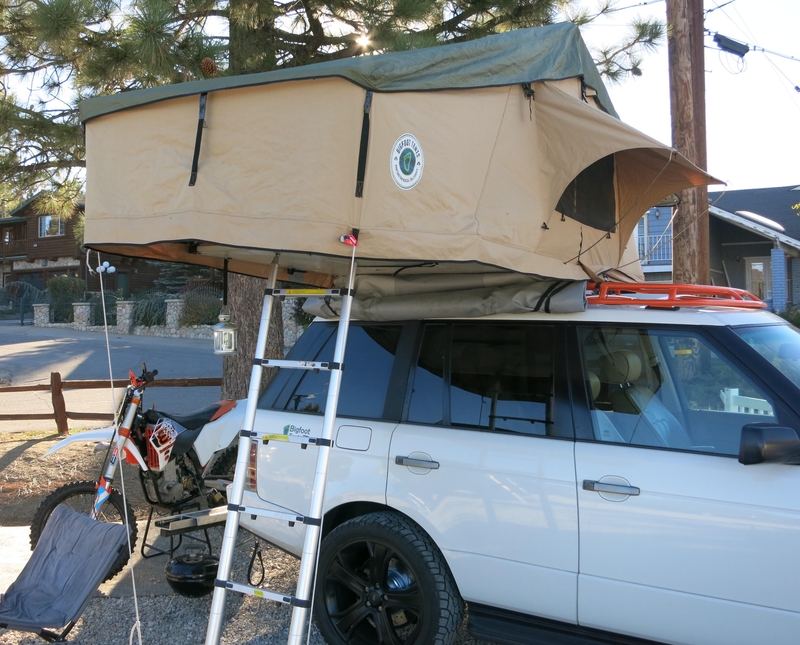 A tent built to last with substantial protection from the almighty sun every tent includes a U.V Treated application no need to worry about all those long days shielding you from the sun.